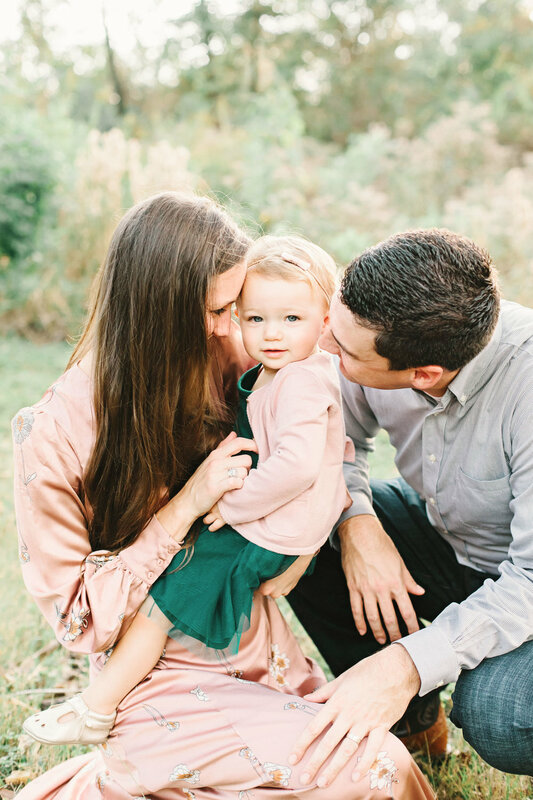 Inspired by heartfelt relationships, soft tones, and warm light, Cassie strives to capture portraits that fill the heart with joy and love. 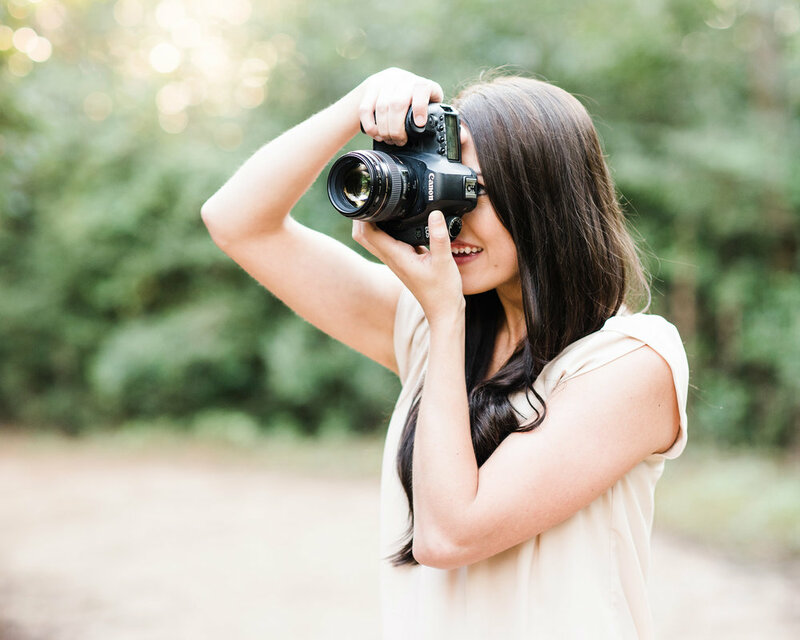 "Photography allows me to capture some of life's most beautiful moments. 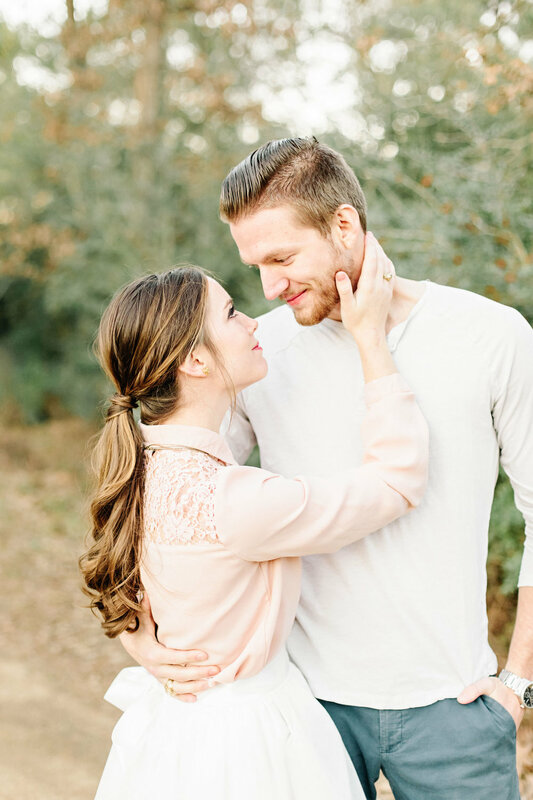 It brings me immense satisfaction to be able to provide lasting memories for incredible people by documenting their relationships, love, and connection." There is nothing greater than the love of family. I would love to capture your family laughing, playing, and simply loving each other. My approach for family sessions is less about formal posing and more centered on photographing you interacting with each other. The amount of change your precious new baby undergoes during the very beginning stage of life is remarkable. This fleeting time will be cherished for years to come. Help preserve the memory of your child in the first weeks of life. 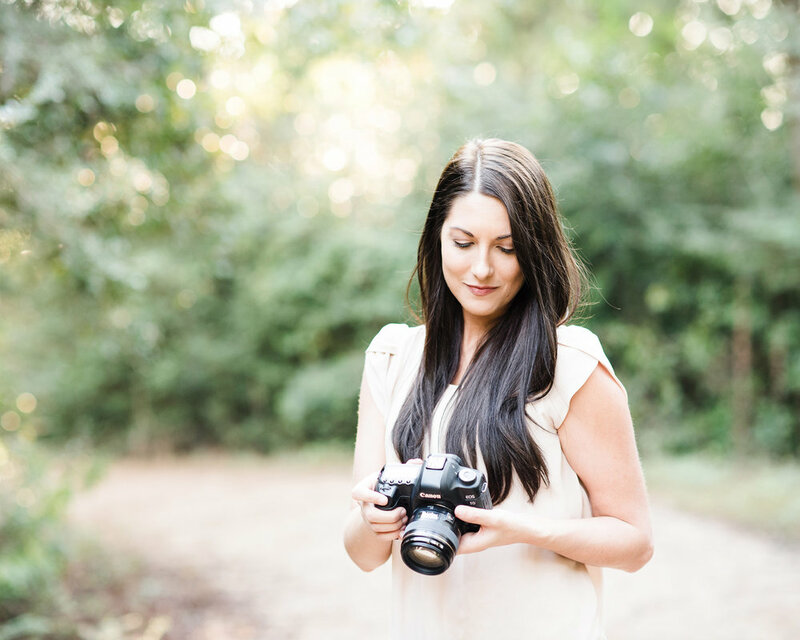 Whether you are newly engaged, married for years, expecting a child, or simply enjoying your lives together, I would love to document this stage of your relationship.